The foundation for the Element 3 is built on nineteen years of continuous development. Designed specifically for schools and beginner pilots, it is an incredibly easy and forgiving wing ideal for all levels of student training, from first flights to soaring, thermalling, and beyond. 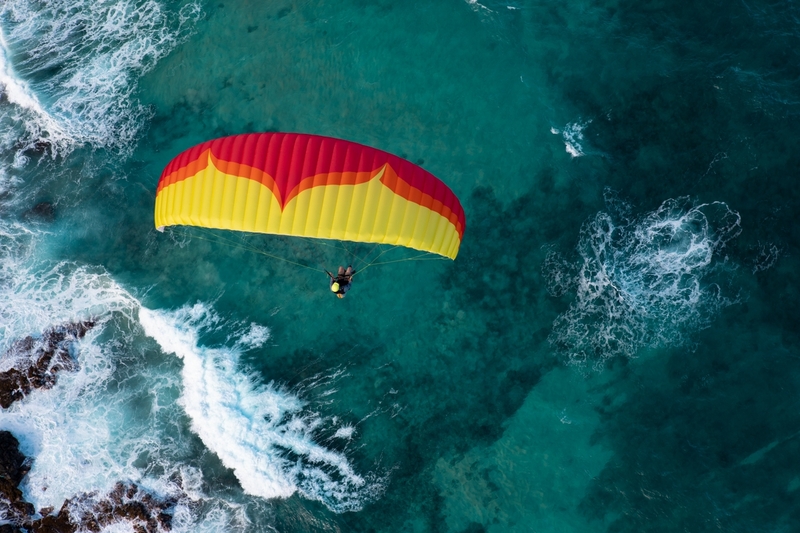 Replacing the Atom 3, the Element 3 is a totally new design with features and technology taken from our performance range, but implemented into a concept focused entirely on safety, ease of use, and the best inflation behaviour possible. The new profile, line layout, and internal structure, improves the efficiency and passive safety whilst retaining the forgiving nature required of school wings. 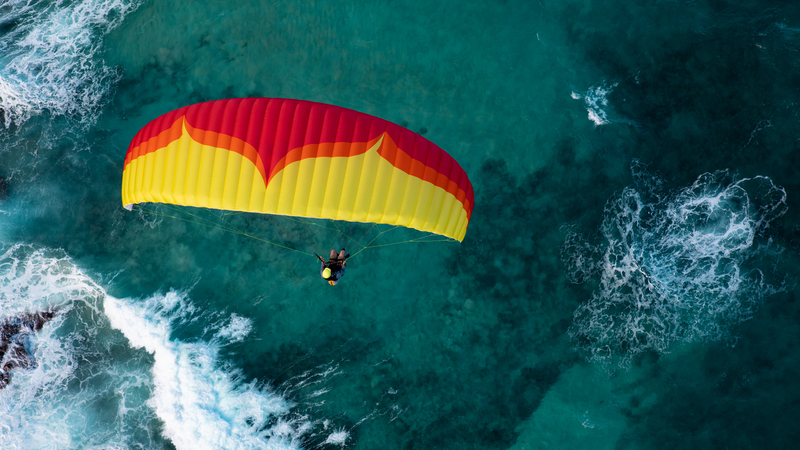 The moderate aspect ratio has proven to be the ideal compromise for comfort, ease of use, and fun, whilst maintaining exceptional safety characteristics. 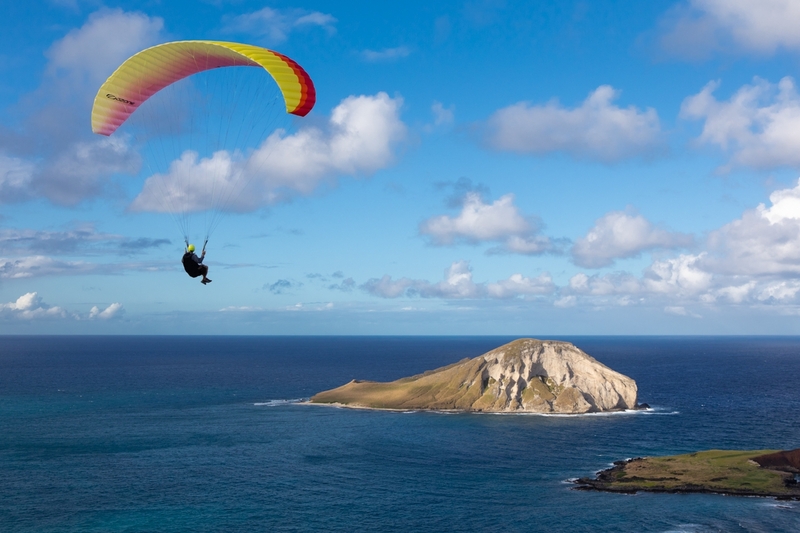 The inflation and ground-handling of the Element 3 are as easy as it gets in paragliding. Inflation in nil-wind conditions is “first-try simple” with the lightest of forward pressure, yet the leading edge remains strong and open. The glider is very resistant to heavy or misguided student inputs. This characteristic makes ground handling fun, and safe. Students will quickly learn the basics with the Element 3, and progress easily. 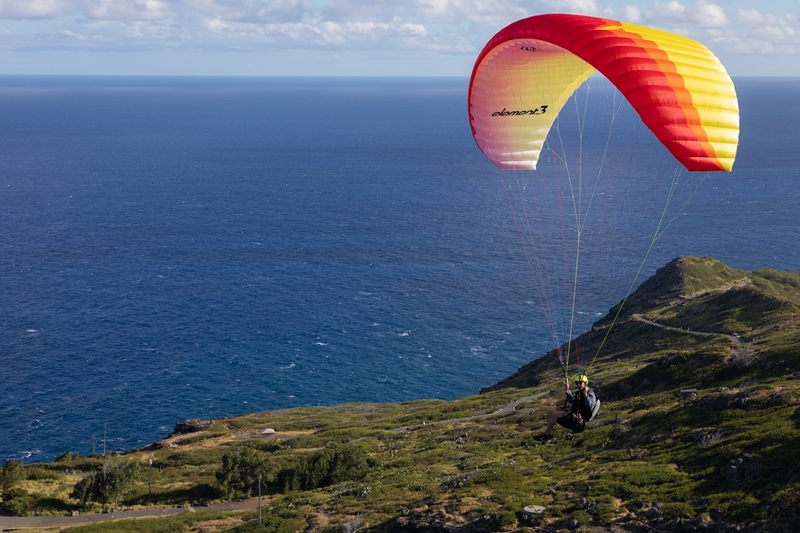 In the air, the Element 3 retains the simplicity expected of a beginner wing. It feels solid and reliable without unnecessary roll or pitch. A progressive feel in the brakes allows controlled and coordinated turns, and an effective flare. The overall brake range is long, with a slow stall speed, making it very difficult for a student to inadvertently stall or spin the wing. Overall, the Element 3 is incredibly forgiving yet also enjoyable to fly. 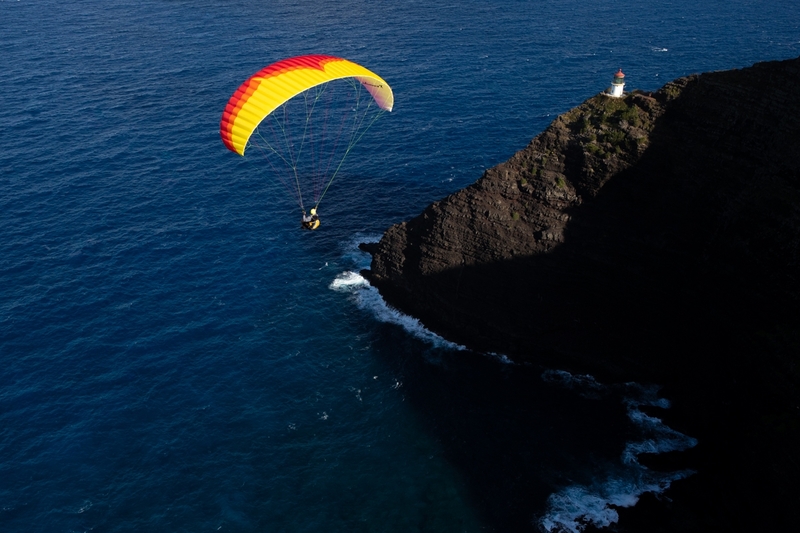 It remains tight and compact in the air, so that beginners will find it intuitive to pilot whilst instructors will appreciate the agile and precise handling. 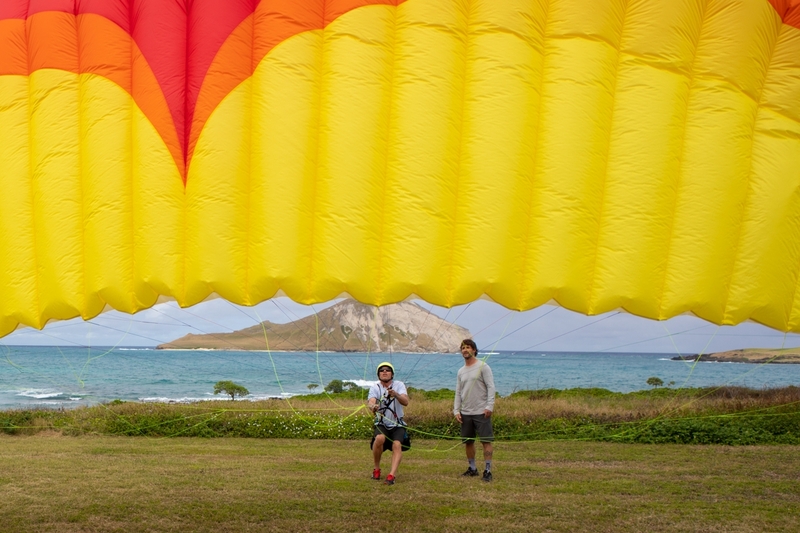 Its performance will enable students to start ridge soaring and thermalling as part of their progression, with all the passive safety required during their first flights. The simple risers provide an effective speed system and dedicated big ears kit, which will give instructors peace of mind whilst guiding pilots through these exercises. With an intelligent use of materials chosen for their specific function, the Element 3 is designed with longevity and cost effectiveness in mind. The Element 3 is EN A certified and comes in five sizes with broad weight ranges, covering all configurations. 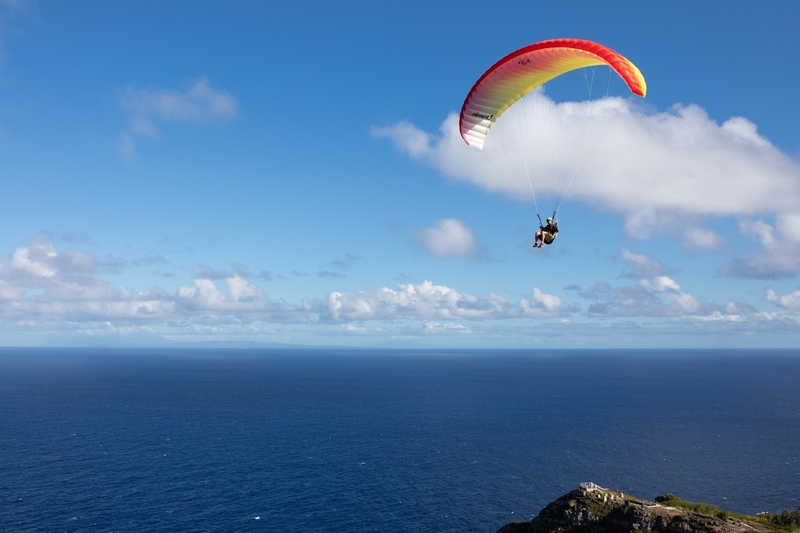 It offers all of the ingredients for students to learn safely and make quick progress, while providing schools with a dependable and long-lasting platform for their fleet of gliders. OZONE has some of the shortest lead times in the industry. The current production time is approximately 28 days from order to shipping (updated daily). Contact your dealer to place your order. Medium Backpack, Inner Bag, Glider Strap, Speed Bar, OZONE Stickers, Repair Cloth and OZONE Keyring.